Enjoy it with your family and friends. They’ll never know it’s gluten free. 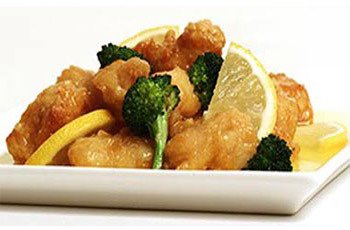 Natural, local white chicken meat is flavored with a delicious, original Asian lemon sauce, and mild garlic broccoli. 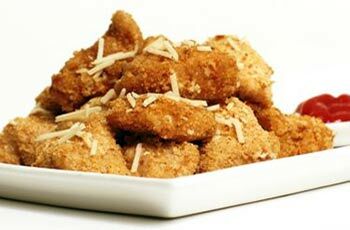 Throw in seasoning and gluten free breadcrumb and you have a tasty, convenient dish. Gluten free, home-style Asian dishes.All fresh, local ingredients. Free-range, grain-fed chicken (no hormones). No hormones, growth stimulants, preservatives or artificial ingredients. Ivy’s Garden Food is based in San Jose, California. 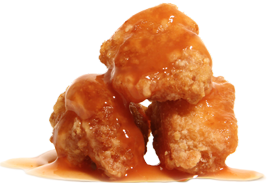 Our products include Sweet & Sour Chicken, Lemon chicken and Chicken Nuggets, (all gluten-free). 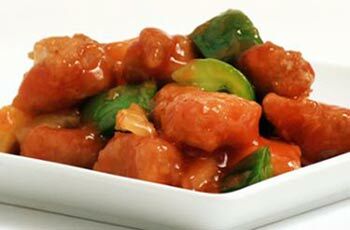 We continue working to perfect other gluten-free, Asian-delicious dishes for you.